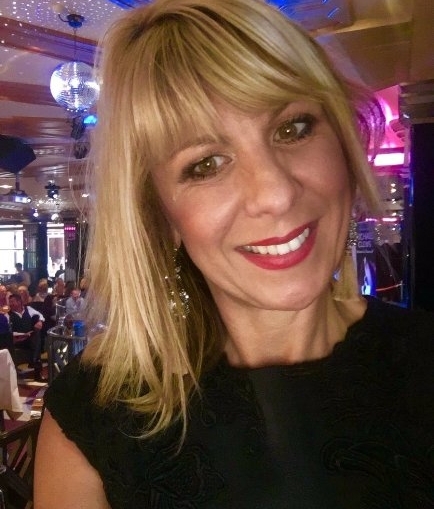 TopicUK the community B2B magazine, is delighted to announce that Mandy Taylor has joined the team as business development executive. Mandy joins at an exciting time as TopicUK expands to cover the whole of Yorkshire. TopicUK’s first magazine was launched in Wakefield in 2013, by partners Gill Laidler and Rob Blackwell. “We launched TopicUK with the purpose of helping SMEs who were struggling to get free publicity and affordable advertising. The concept of linking the business community together has been a huge success which has resulted in the magazine’s distribution expanding more than 10 times and now covers all of the Yorkshire region,” said Gill.